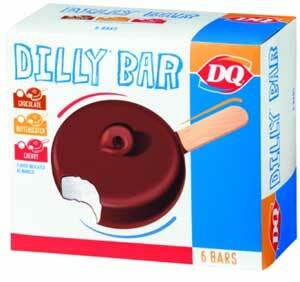 Despite the stormy weather, my family enjoyed eating DQ Dilly Bar courtesy of my sister-in-law. 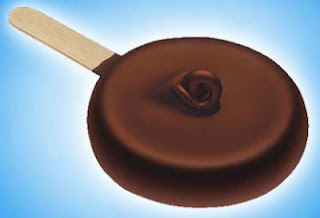 It's so delicous that my husband and I forgot that this was loaded with calories, haha. My daughter ate the whole bar of it.